News outlets report that Mayor Catherine Pugh’s office announced Thursday that Joel Fitzgerald won’t be able to travel to Baltimore because of a medical emergency involving his son. The City Council wants Mayor Catherine Pugh to release the background investigation into nominee Joel Fitzgerald. 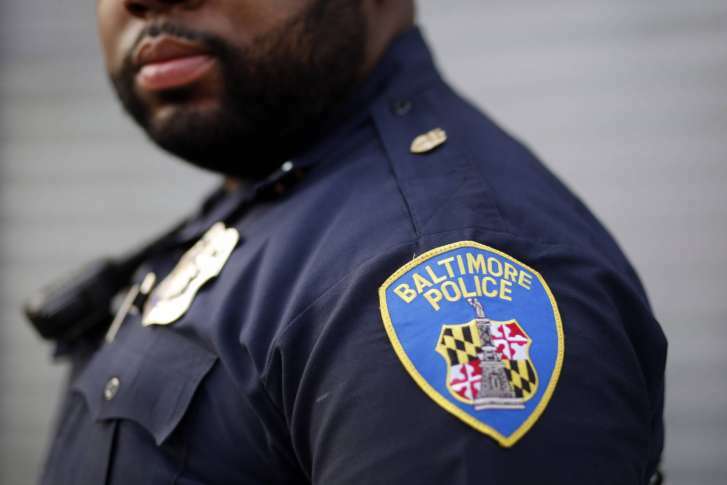 After roughly three years leading the Forth Worth, Texas, police department, Baltimore Mayor Catherine Pugh last week hand-picked 47-year-old Philadelphia native Joel Fitzgerald to be the city’s fourth police leader this year alone. 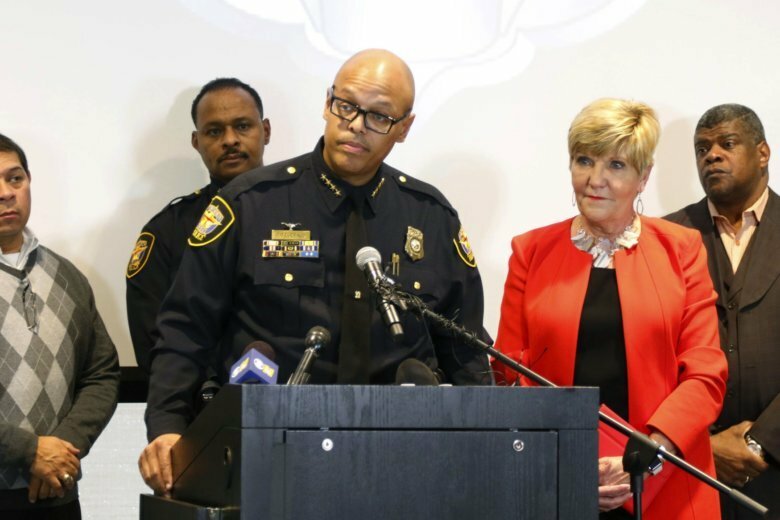 Mayor Catherine Pugh on Friday picked Fort Worth Police Chief Joel Fitzgerald, saying he’s led a large police department and was “well versed on training and community engagement.” Her spokesman confirmed that she expects Fitzgerald will start working as acting leader in coming days.